I would highly recommend anyone to work with JB based on his responsiveness and true professionalism to give his clients the best. Just give him an email, and you'll see! Also, our wedding photo that he took was recently featured on The Knot's instagram!! He has a great eye for natural light, so check him out! Jasmine and Brandon are two of the sweetest people you'll ever meet. It was such a pleasure sharing their special day with them and I have loved maintaining a great relationship with them since their wedding. 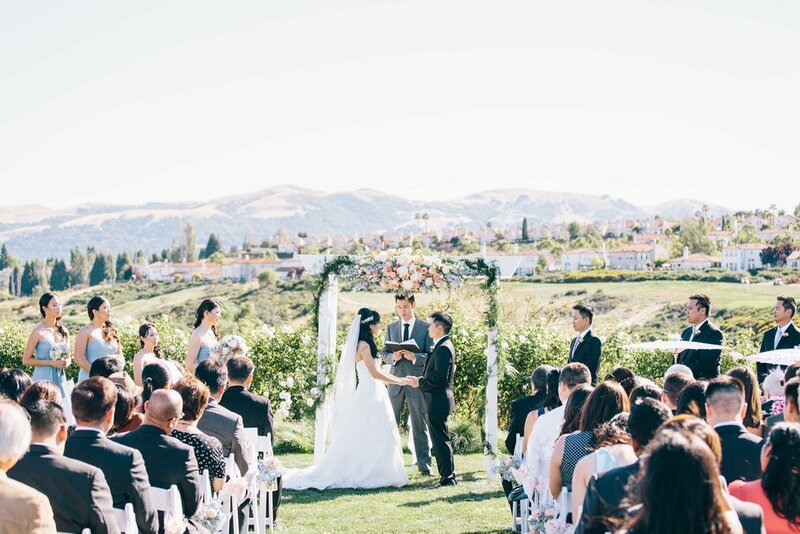 Their summer wedding at Bridges Golf Club was romantic, sunny, and beautiful! Congratulations Jasmine and Brandon on becoming husband and wife! And thank you so much for the kind review above!